Raise the bar. When quality, craftsmanship and unique design align the humble bar stool can become a transformative piece at the counter. 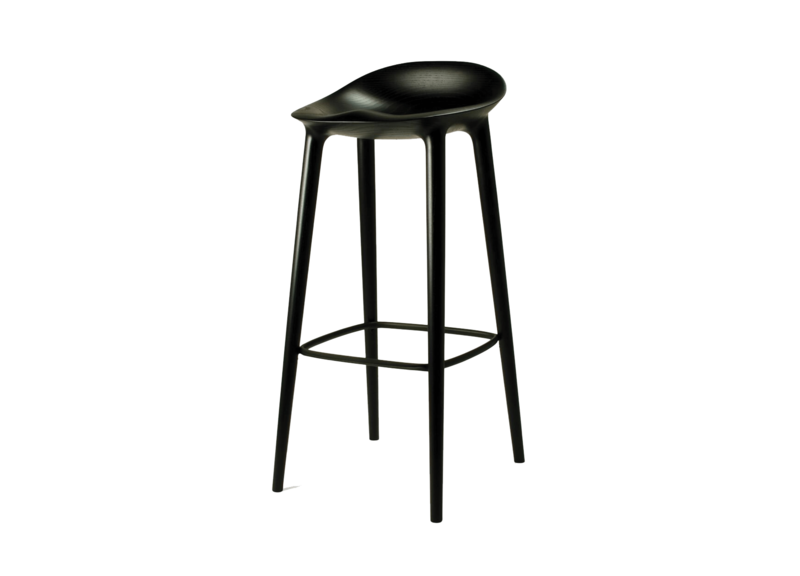 It’s time we turn our attention to the unsung hero of the kitchen: the bar stool. As we’ve moved toward an open plan layout, the bar stool is central to how we gather our kitchen – and more broadly in communal spaces. Providing that key breakfast spot, they are an essential piece of the furniture puzzle in any busy, family kitchen. 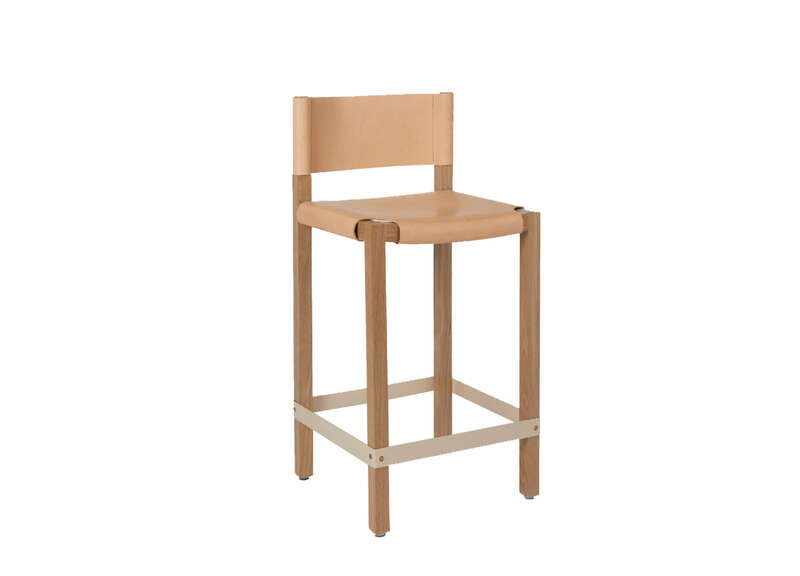 But what the bar stool can give in practicality, it can also give in personality. Behold six bar stools, traditional and contemporary, with backs and without, worth their weight and gold in the kitchen. This piece originally appeared in issue #32 of est magazine. MENU collaborates with designers like Norm Architects to create objects to be treasured now and forever. 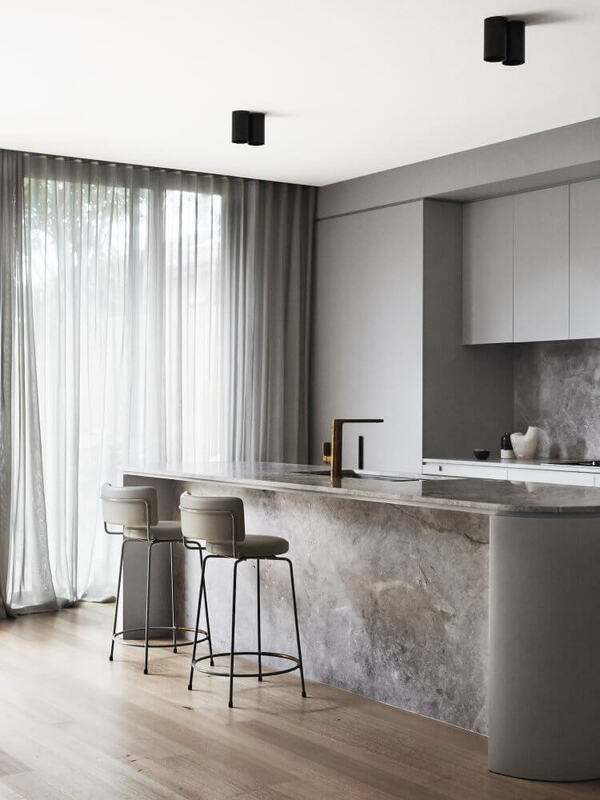 As seen in their Copenhagen Apartment, the Afteroom Counter Stool proudly wears the Norm Architects badge of ‘simplicity that carries bigger ideas’. It’s made from black powder-coated steel and available with or without upholstery. Offering a seat that reflects a buttery leather saddle, the RD Bar Stool designed by Douglas & Bec captures the beauty of rich, natural materials. Made from American Ash and Oak, these stools are exactly the kind of craftsmanship to celebrate in your kitchen. 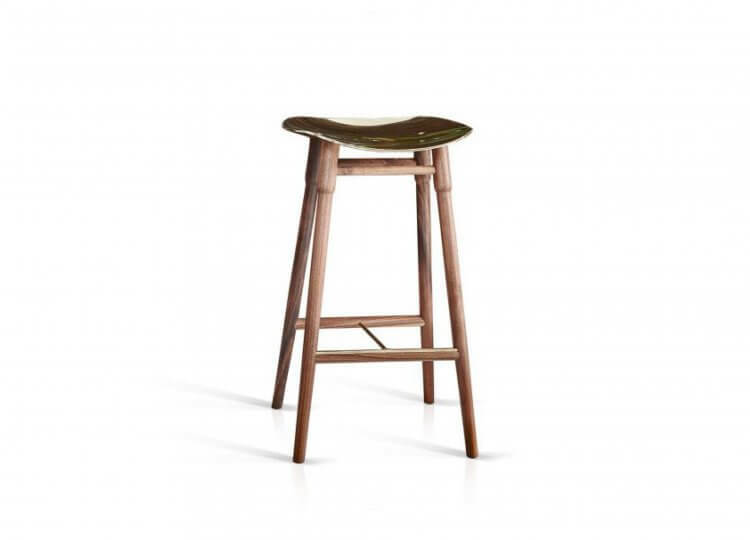 The Bar Stool is all about the mould; a result of shaving solid wood to get the perfect seat at the counter. 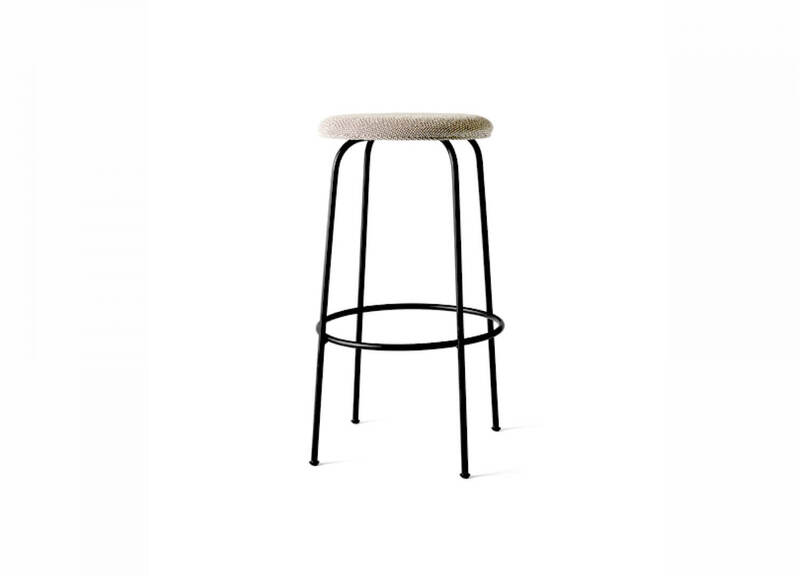 The sculpted Bar Stool’s minimalist design excellence was assured through a Japanese-Danish design collaboration and is available locally at Great Dane. 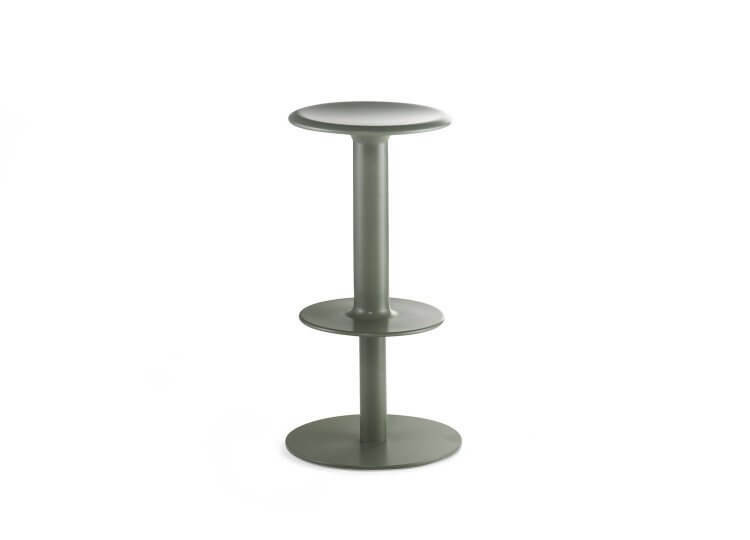 Designed by Staffan Holm Studio, the Spin Bar Stool will have you in a spin for its seamless, stackable design. An elongated version of the Spin stool (awarded Furniture of the Year in 2011 by Sköna Hem), it’s available in a range of explosive colours. 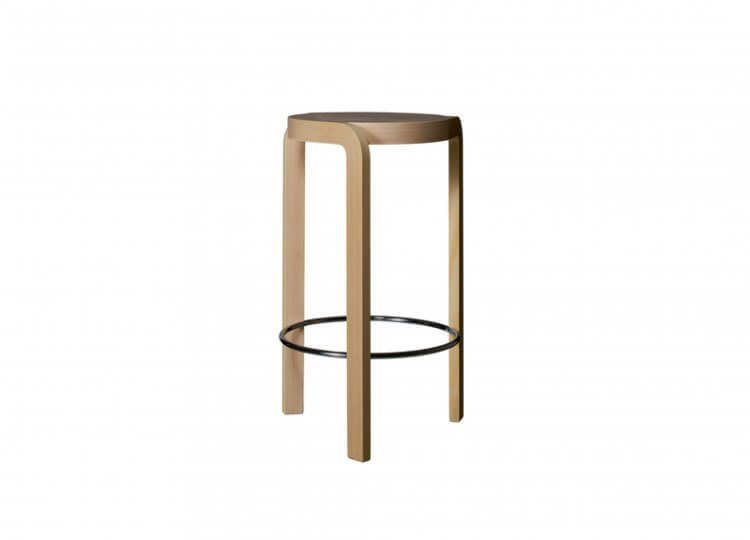 For an opulent seat at the counter, the Dowel Bar Stool designed by Mr Frag is our choice. 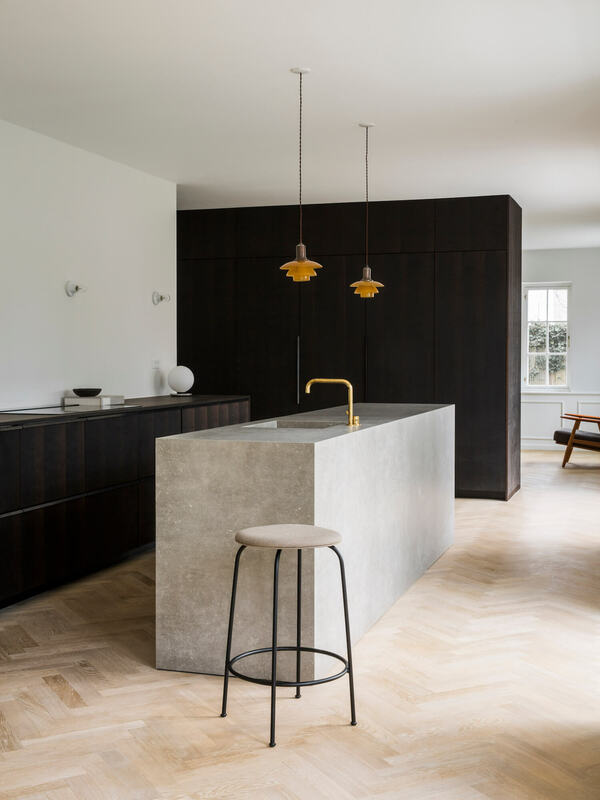 With its polished solid brass seat on timber legs, the Dowel Bar Stool has been designed to develop a beautiful patina over time; assured to age gracefully in the kitchen. We’re pleased to bring you the work of the young Australian design great Adam Cornish, who designed the Rev Stool for NAU. The Rev Stool came to life in a more unique way than most, through the capabilities of a local Victorian manufacturer who inspired the design through the very act of spinning. 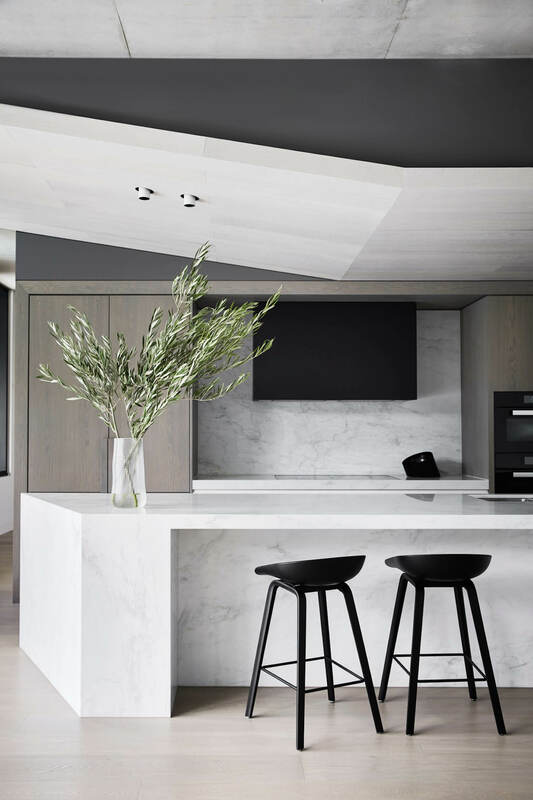 The post The Edit: Kitchen Bar Stools appeared first on Est Living Free Digital Design Magazine.